December 2013 marks the five year anniversary of the Discussing Dissociation blog. Five years. FIVE years already already. Wow. Where does the time go? 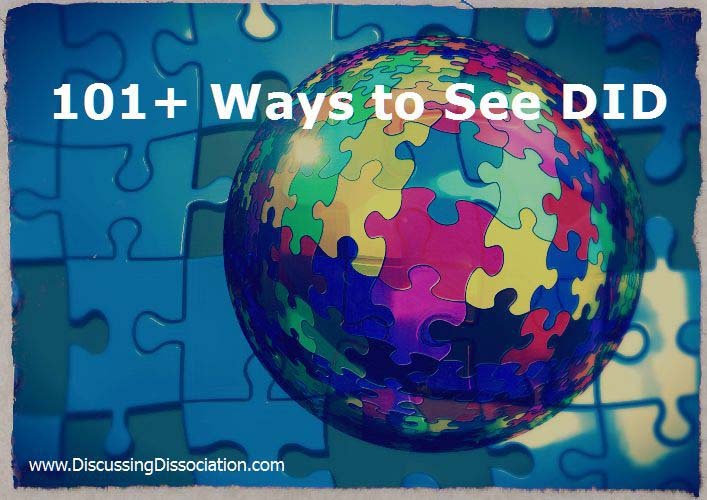 At this moment, there are over 200 articles written about dissociative disorders, and over 3400 comments from the people who understand dissociative disorders better than anyone else in the world — thank you for your comments, everyone! This small library has become a great resource for anyone wanting to read about, understand, or learn more about dissociation. I think we all can congratulate ourselves for a job well done. There is no doubt in my mind that this blog would not be anything much at all without the comments and participation from you all. So thank you. I sincerely appreciate each and every one of you. These incredible pictures and paintings explain it better than any words I might write. 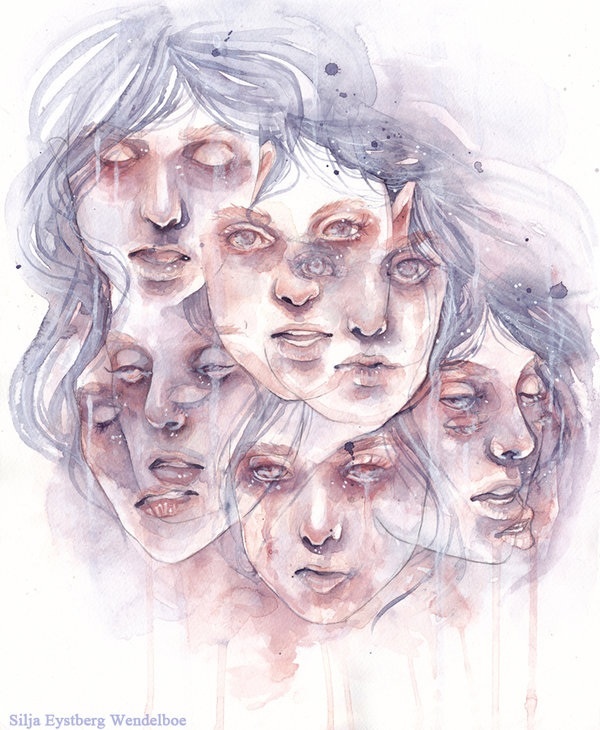 This incredible drawing – watercolor painting of Dissociative Identity Disorder is by SiljaVich and can be found on deviantART. SiljaVich has a lot of very interesting watercolors. Have a look at her work. It’s raw, intense, and so very honest. DID / MPD is a painful and yet incredible existence of plurality. There was no joy in the creation of this kind of life. 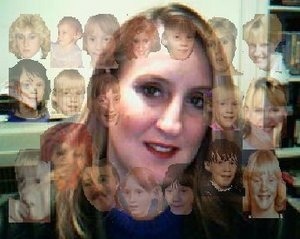 There was far too much pain, far too much neglect, far too much abuse, far too much trauma. Life teetered on the edge all too many times. Extreme fear, intense pain, and terrifying brushes with death were all too familiar. Numb was often better than feeling. Distance was better than closeness. Aloneness was better than abandonment. 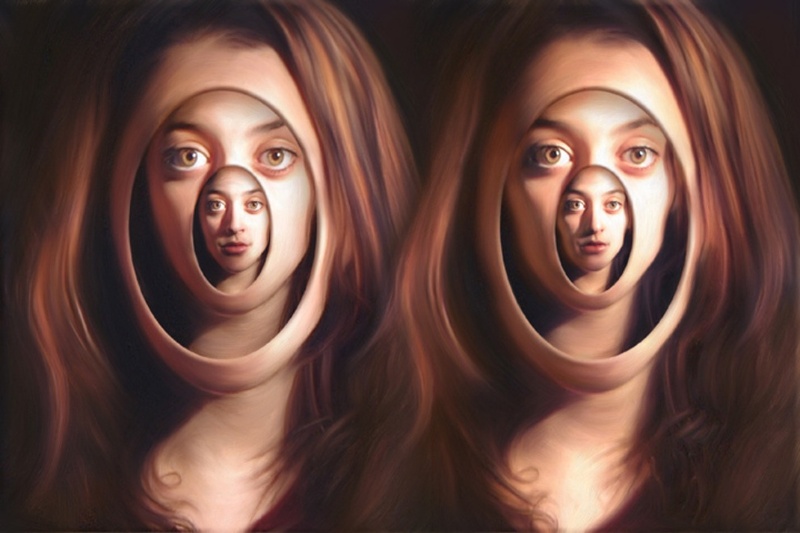 For those forced to the point of dissociating, splitting into different selves became essential. Life saving. Self protective. There would be no other way to manage the extremes, the conflict, the intensities but to become the whoever and whatever was required by the outside powers, purposefully forgetting and separating from who they had just been. Being the exact someone who was needed at that exact point in time, no matter how different that was from the exact whoever would be needed at another point in time was an absolutely brilliant way of surviving the unthinkable. Extreme, but normal for those who had to. Healing is grueling too. 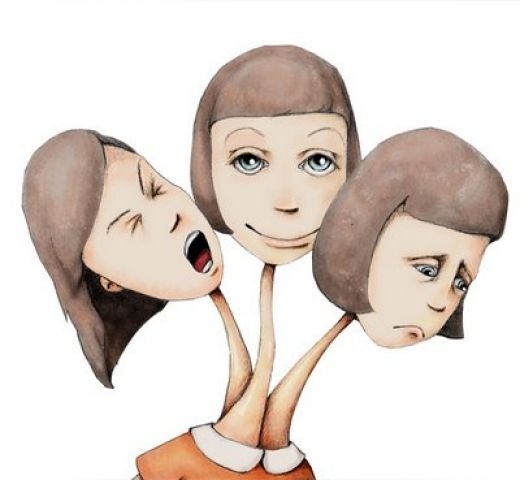 There just isn’t anything easy about being dissociative. Healing involves digging through the layers. There are typically far more layers, far more internal people, far more internal systems than most survivors initially realize. How long does this take?!!!! I can’t tell you how many times I have been asked that. You have as many insiders as you needed. The more abuse and trauma and deprivation you experienced, the more internal parts you will have. You survived the unfathomable. You split as many times as you needed to cope with all that. There were usually years of abuse. Healing from years of abuse takes years of healing. How could it be any other way? I wish it hadn’t been that difficult for you, I truly do. Please know that there are people out here in this world that admire your accomplishments. We are in awe of your strength, your courage, your determination. We are impressed by your ability to love despite seeing so much hatred, your ability to be kind despite all the cruelty you experienced, your ability to be gentle despite all the violence you’ve seen. You stayed beautiful. How awesome is that! It all boggles my mind. So yes, I am so enormously pleased to have met so many courageous warriors, so many brilliant minds, and so many beautiful hearts. You ALL are an inspiration. You all have already achieved so much more than you know. THANK YOU, all of you, for continuing to read here, for posting your thoughts, for passing the Discussing Dissociation links around to your pals and associates. I very much appreciate your ongoing support, your patronage, and your participation. This blog couldn’t be what it is without all the help it receives from all of you. In honor of this five-year anniversary of our writing together, I wanted to do something splashy, or at least a little unusual. I am quite sure I won’t be able to coordinate my time sufficiently to write something new everyday — I am going to do my best to write as much as I can — but I will also re-blog some of my favorite articles throughout the month. I will re-blog articles that are my favorites, either due to the content, or due to the comments from you all. We’ve done good — let’s celebrate that! My applause and admiration goes out to all of you. 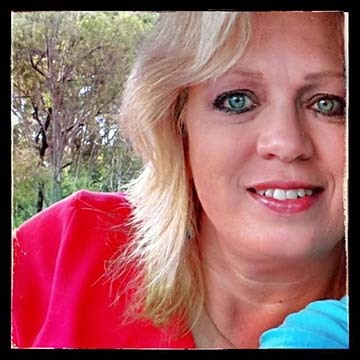 An invitation from Kathy Broady to participate with her via Twitter, Kathy_B_from_AC. Happy birthday!!! Thanks for the blogging! Congratulations on reaching 5 years Kathy!! What an accomplishment. You and your articles have seen me through quite a lot in these past years and I’m forever thankful. Keep up the great writing!! Kathy Kathy Kathy!!!! It’s snowing on your blog! It’s a blizzard at my house right now too!! Very cool! !